Lumi Tiles are an exciting and unique product that is new to the Australian market. 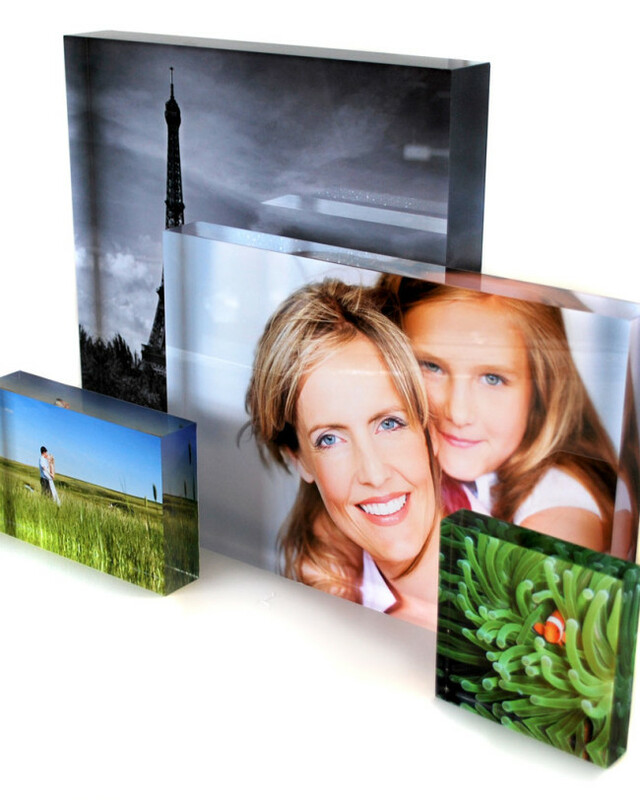 A Lumi Tile is your choice of photo set in a stylish, modern acrylic tile with high visual impact. 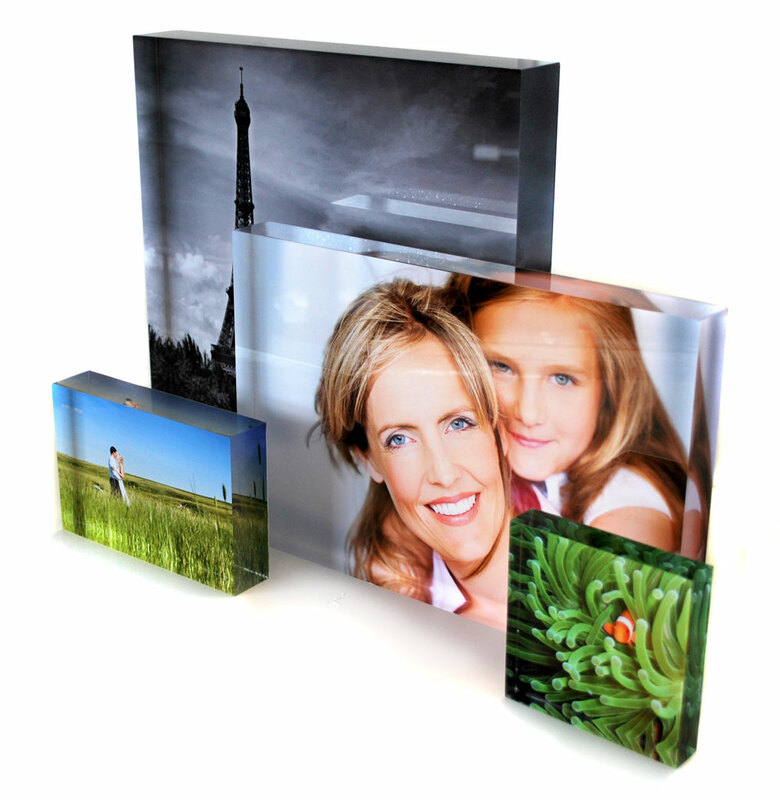 The depth of the acrylic tile gives the image a luminescent, floating, three dimensional effect, and the tiles are freestanding, so no hanging is required. Lumi Tiles can be placed inside or outside under a covered area, and come in four sizes. Lumi Tiles can help you capture images of special people and moments in your life and make a great custom-designed gift idea. You select your preferred image/s, the orientation of your Lumi Tile (portrait or landscape), what text (if any) you’d like, and whether you prefer vibrant full colour, stylish black and white, or romantic sepia. Then our experienced team will create your personal Lumi Tile for you. We can often enhance your image using our skill and high-tech photo software. This is included as part of our service and doesn’t cost extra. Our customers have purchased Lumi Tiles for their rental property, for corporate gifts, for their desk at work and for interior design purposes. They’re compact and portable, which makes them perfect for travelling and as a gift for someone overseas. The creation of your Lumi Tile is done by our own team of staff, including qualified photographers, in-house. This means that we can offer you a great value product. Our prices are all-inclusive, with the exception of postage which varies according to destination and weight. Don’t pay a single cent until you have received your Lumi Tile/s and are 100% happy. If for any reason you are not thrilled with our product, simply let us know and there is no requirement for you to pay. We will even cover the postage costs for you to return it to us! No conditions. No Exceptions. No Small Print. That’s the Lumi Tiles guarantee.